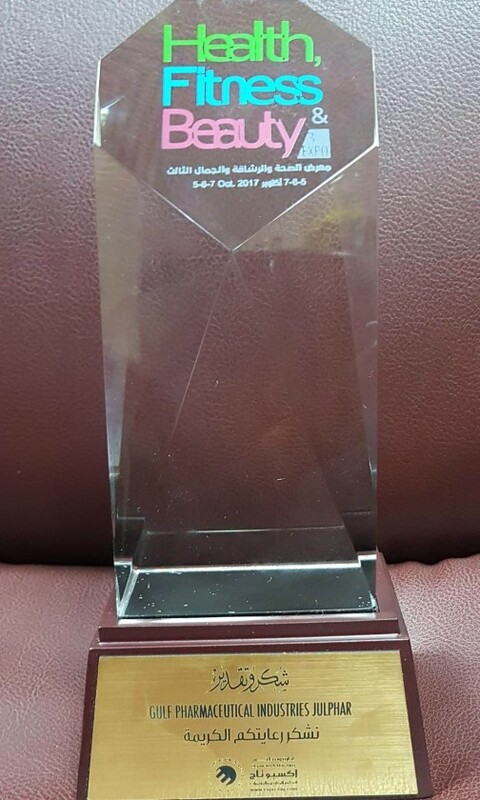 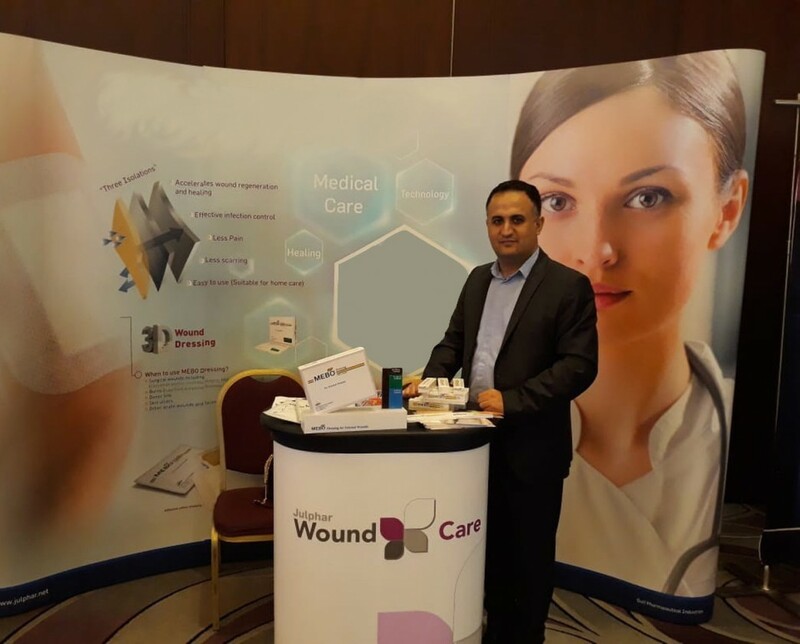 MEBO Wound Care participated in the 3rd Health, Fitness & Beauty Exhibition that took place from 5th-7th October at Grand Avenue, Kuwait. 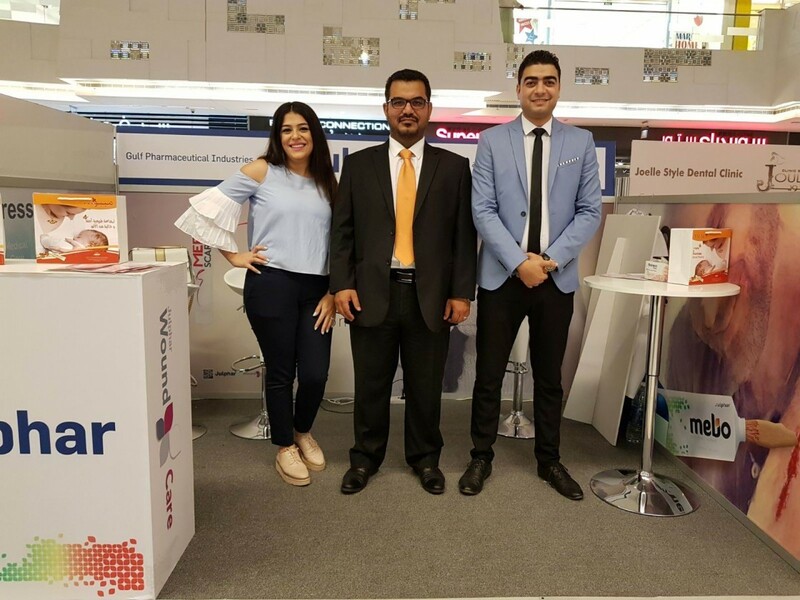 This exhibition attracted more than 50 pioneer specialized Cosmetic clinics and beauty brands to introduce all new skin care and fitness solutions directly to the customers. 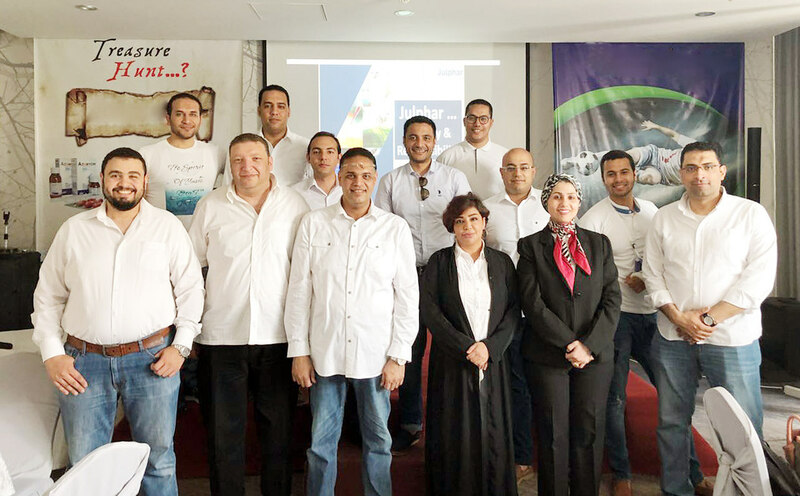 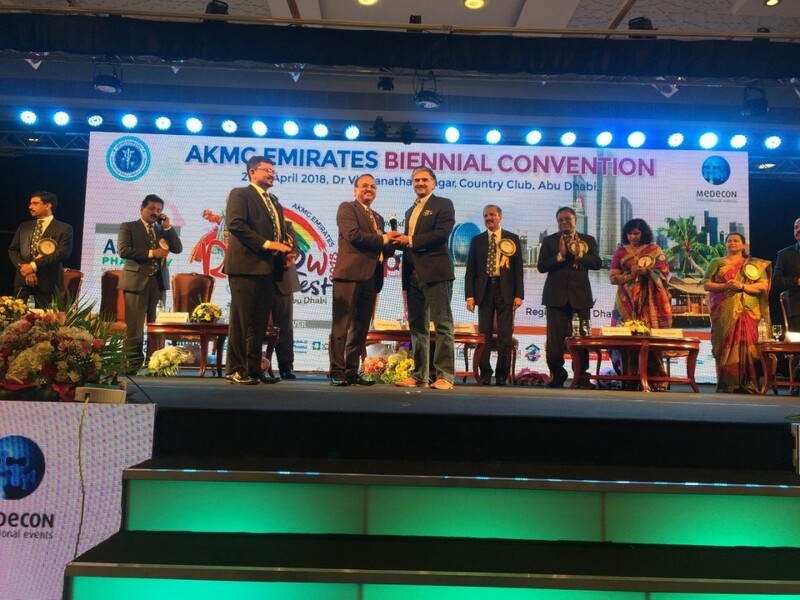 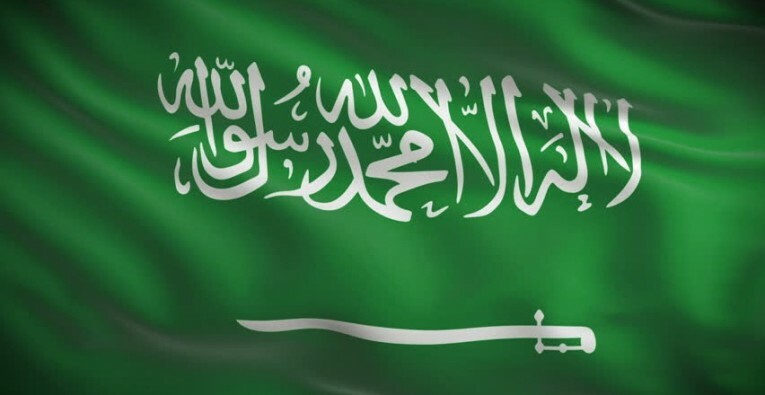 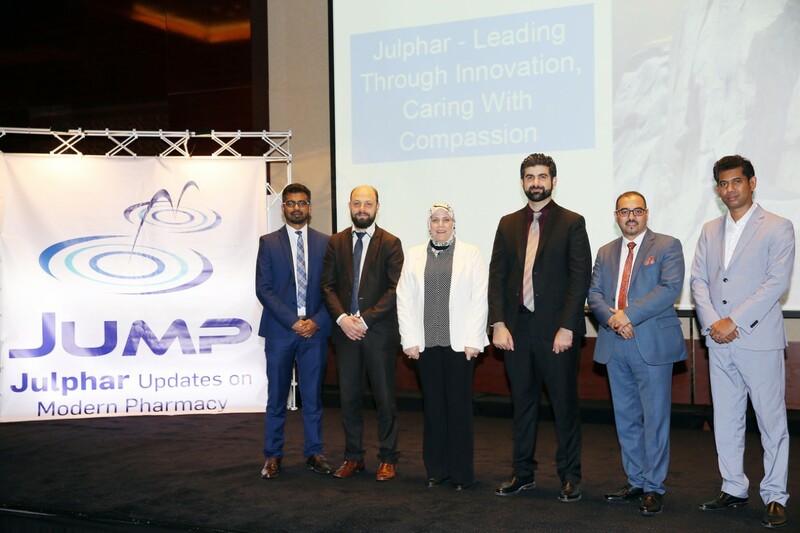 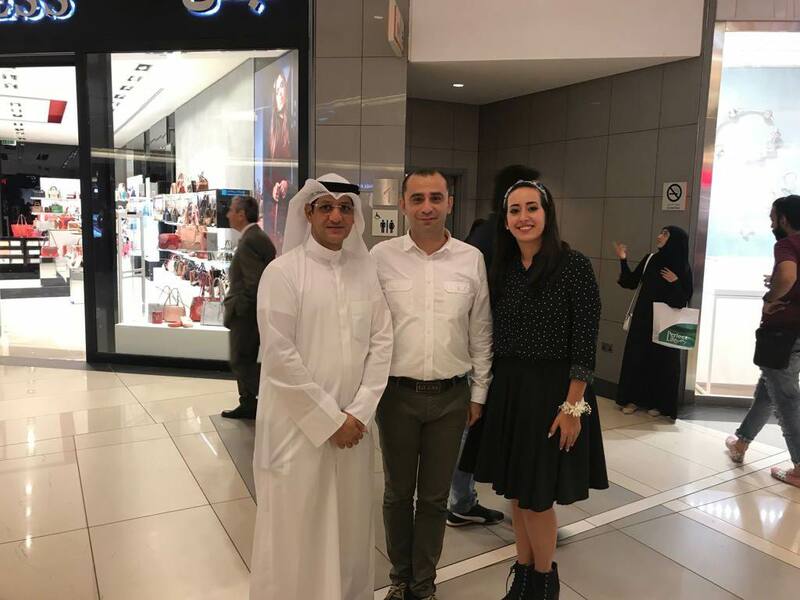 Dr. Ahmed Soliman – Kuwait Country Manager highlighted the importance in participating in these events to increase the customers awareness about Julphar skin care and beauty solutions like MEBO and MEBO scar delivering the brand message “Hide No More” to the public. 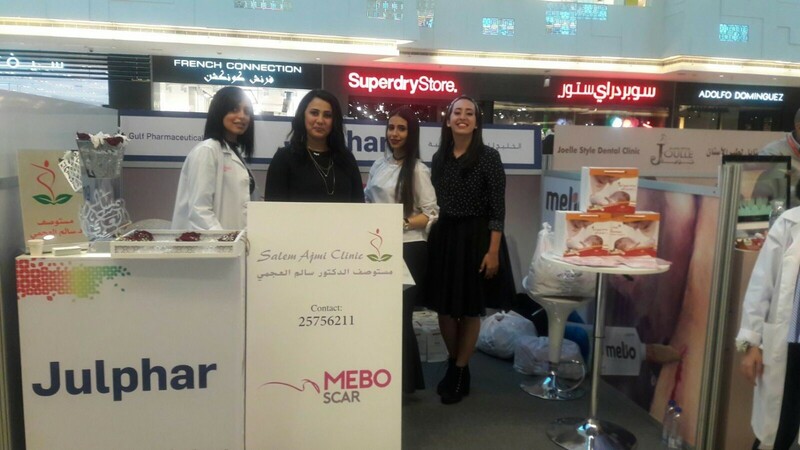 During the event, 3 of the top cosmetic clinics have advertised there beauty & fitness solutions through Julphar booth adopting Julphar skin care products MEBO & MEBO scar as an ideal skin care product.